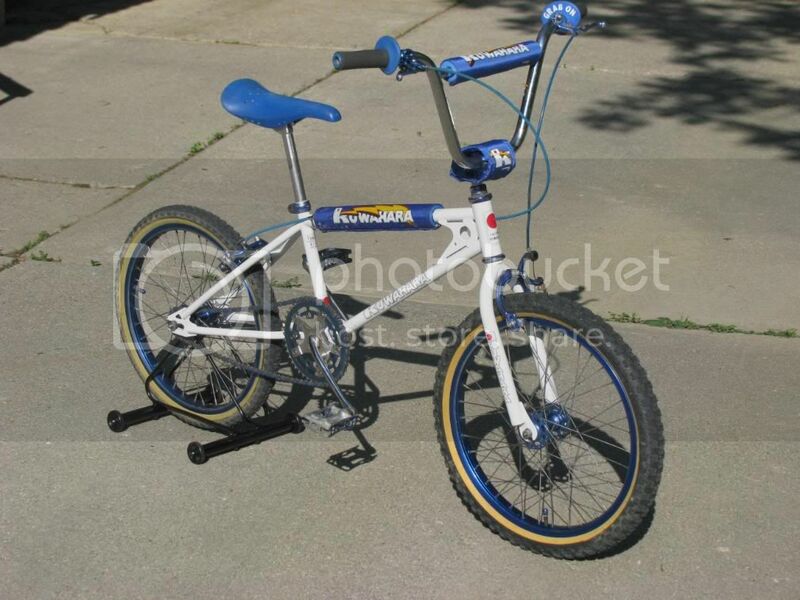 This is a bike I located for my brother so we could relive our youth. I have since sourced my brother an 81 KZ-1 which is what he had bitd and this F&F now is officially mine again. A build for it is on the back, back burner. 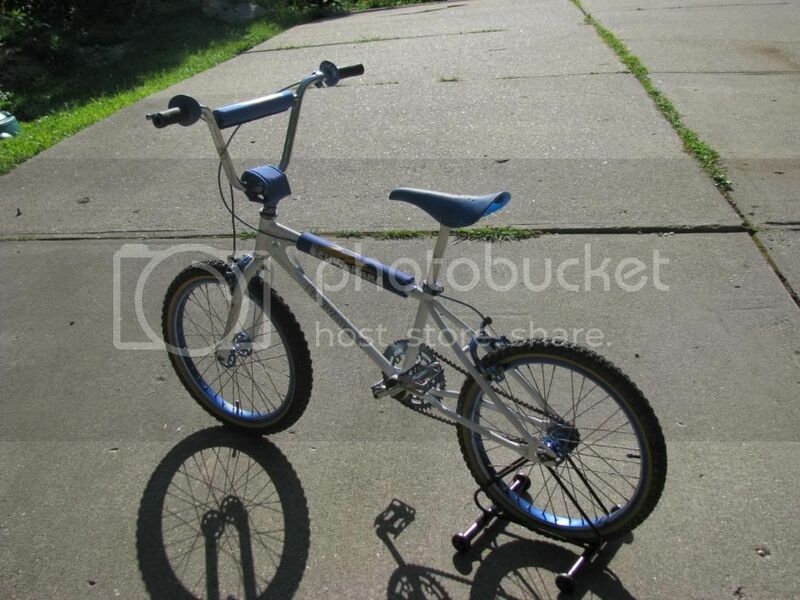 That is the rare KZ-1 Proto-model notice the rear drop outs and front fork are KE-1. 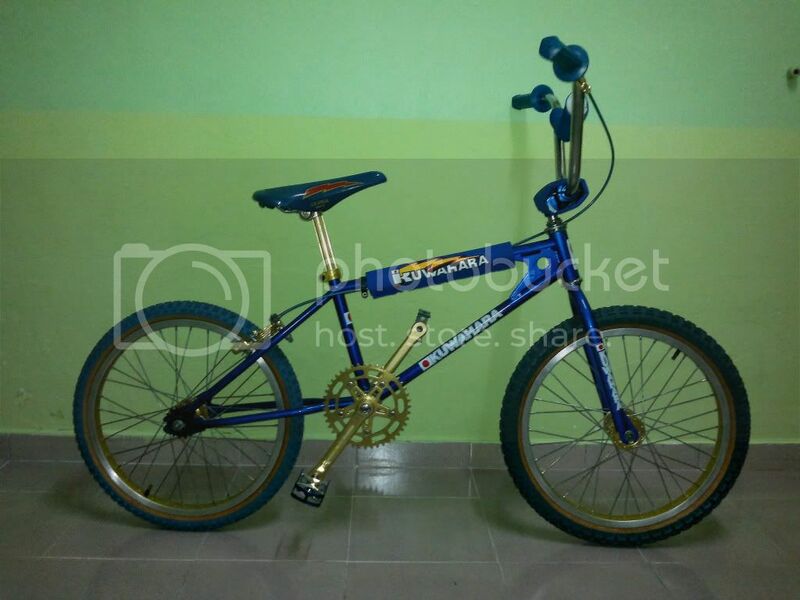 This model was the hybrid model between the first Kuwahara BMX the KE-1 and the 2nd design this one, then next came the KZ-1 with three holes in the rear drop and round tube Tange forks. 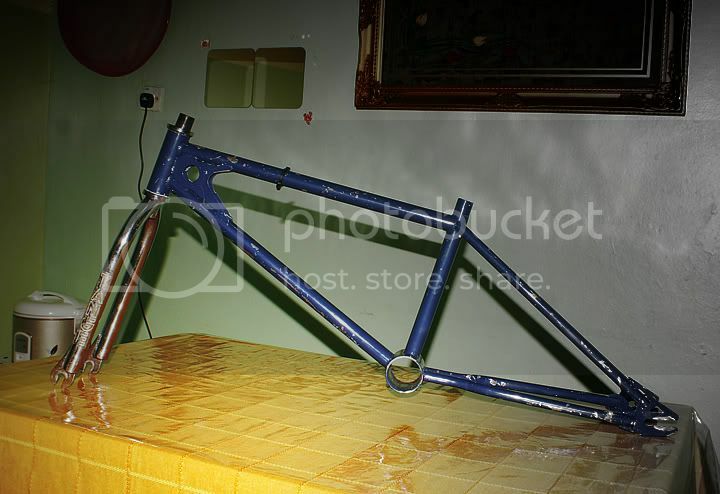 This frame was made by the Koizumi Factory in Japan which also produced HUTCH, Diamond Back and more BMX frames for various companies. A very rare frame and a cool story as well! On a side note the frame decals you have are for the Late 81'-83 Kz-1 your frame requires the earlier decal with a flag on the side of the "K". 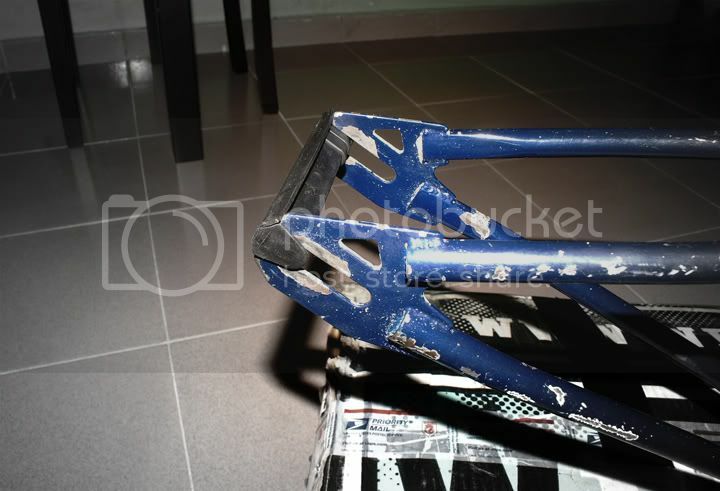 But this is a small issue your bike is rare and looks birlliant! Many thanks for the info Mike. I recall when I bought this on ebay I was asked, by a 3rd party if I would trade the forks for KZ-1 forks. 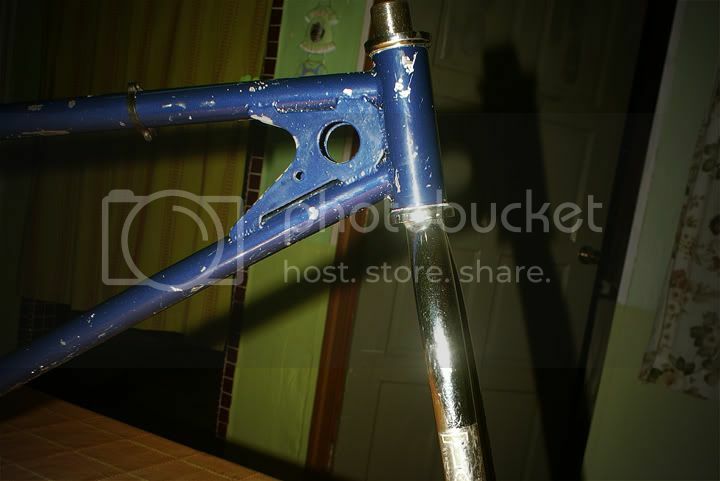 I think the guy assumed that the frame was a KZ-1 that had KE-1 forks. 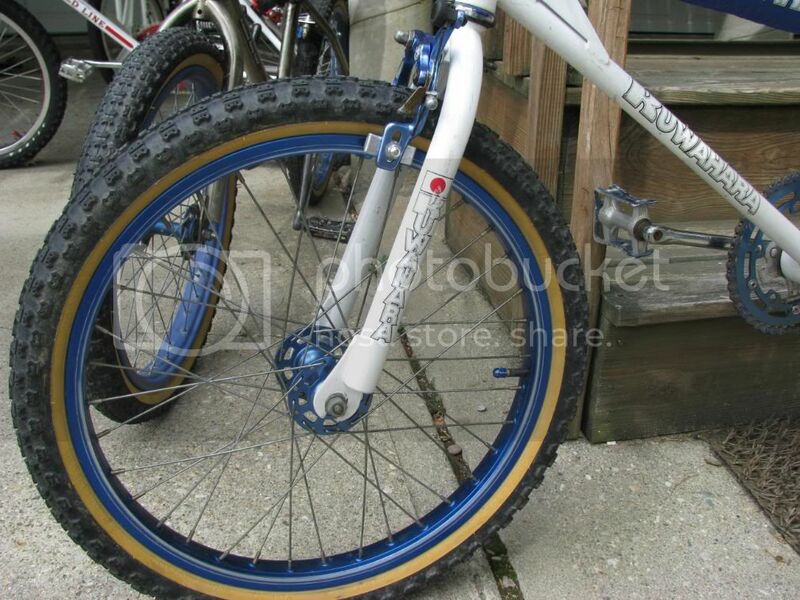 I also remember spending a couple hours on Jamie's Kuwahara website and I couldn't place what model this was. Thanks again for the info. Very cool Bike. I still remember dreaming about having a KZ-1 as a kid. 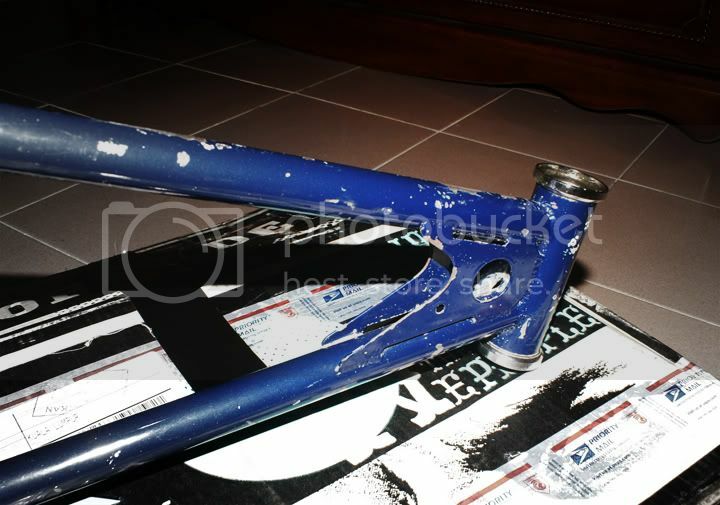 Now all I have left is the drive side suntour Crank arm. LOL. Need to find myself another one. 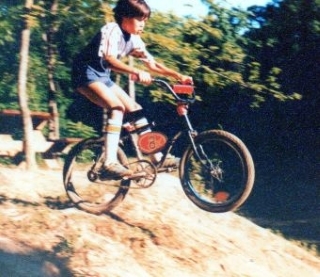 I heard that Kuwahara made custom frames for Gary Ellis when he rode for them. 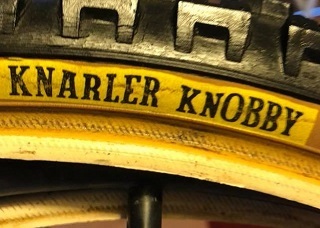 Longer top tubes. Be cool to find one of those. 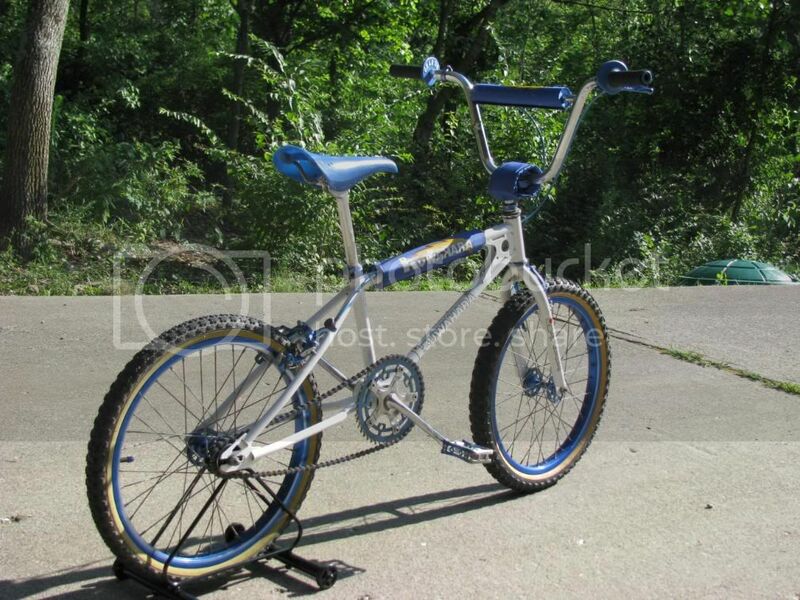 looking for: Early to mid 80's GT, Kuwahara, Torker, Mongoose Race frame and fork.